Practice Number 4 (four) with this video on Kids Math TV. Practice Number 5 (five) with this video on Kids Math TV. Practice Number 6 (six) with this video on Kids Math TV. Practice Number 7 (seven) with this math video. Practice Number 8 (eight) with this video on Kids Math TV. Practice Number 9 (nine) with this video on Kids Math TV. Practice Number 10 (ten ) with this video on Kids Math TV. Practice counting in fives with this video on Kids Math TV. Practice counting in threes with this video on Kids Math TV. Practice Counting in twos with this video on Kids Math TV. Practice Ordinal numbers with this video on Kids Math TV. 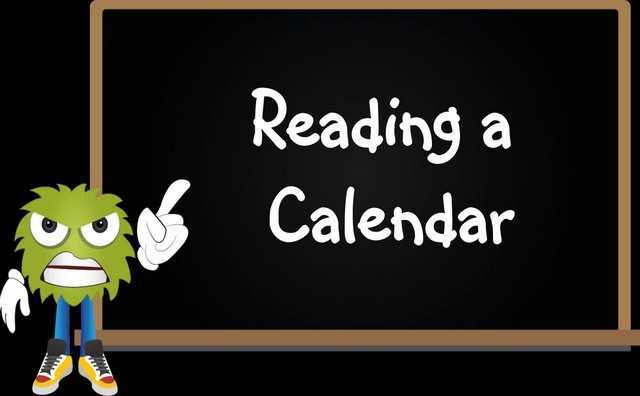 Practice Reading a calendar with this video on Kids Math TV. Practice comparing numbers with this video on Kids Math TV. Comparing numbers math video on Kids Math TV. Comparing numbers practice video on Kids Math TV. Practice Counting by Twos with this math video. Practice Even & Odd Numbers with this video. Expanded & Standard Form math video. Practice factor pairs with this video on Kids Math TV. Practice factors with this video on Kids Math TV. Practice Identifying place value with this math video. Practice number lines with this video on Kids Math TV. Number Positions math video on Kids Math TV. Practice number system with this video on Kids Math TV. Practice ordering numbers math video. Prime & Composite numbers video on Kids Math TV. Practice Prime Factors with this video on Kids Math TV. Roman & Arabic Numerals video on Kids Math TV. Practicing Roman Numerals math video. Practicing Roman Numerals video on Kids Math TV. Practicing writing Roman Numerals video. Practicing Skip Counting by threes video. Practicing Skip Counting in 3s math video. Skip Counting by 9 math video practice. Practice Ways to Make Numbers with this video. Teach children how to count from 1 to 10, how to count above 10 to 100, how to trace and spell numbers and other numbers related activities. These videos are online and are interactive since you can watch, pause and practice if need be. Numbers activities here are for children in Kindergarten, 1st, 2nd, 3rd, 4th, 5th, 6th and 7th grades. After watching these videos, print out worksheets on counting and numbers for more practice.